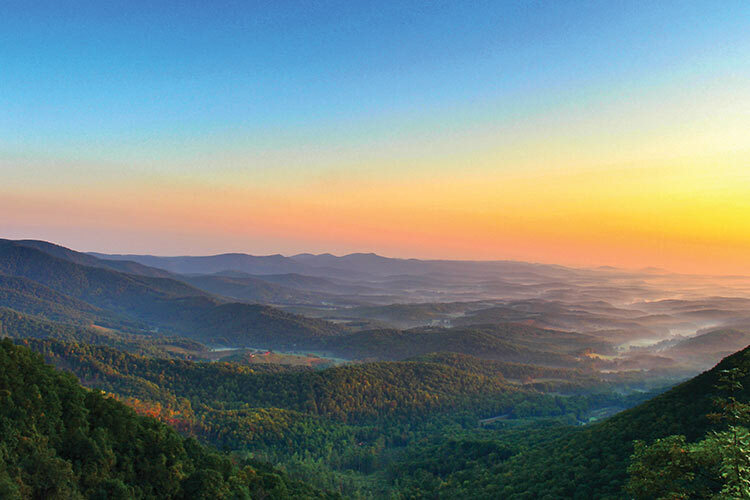 Nestled in the Blue Ridge Mountains of Virginia, Patrick County is a jewel of a destination, offering activities for the whole family. 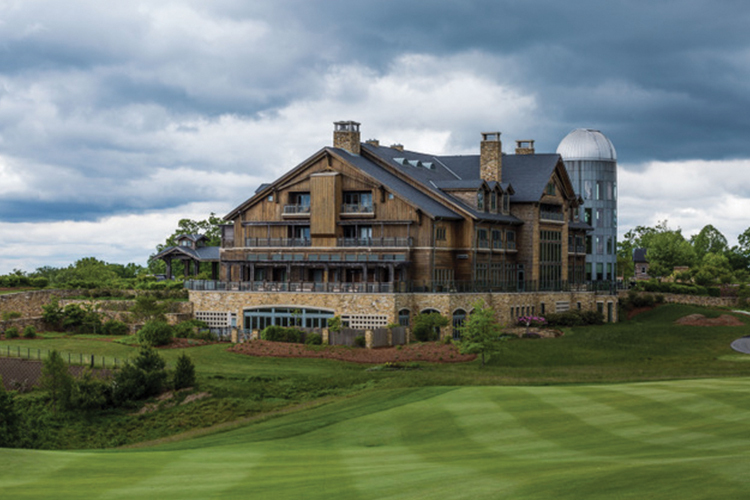 Stop for a picnic at a covered bridge or along the Blue Ridge Parkway, visit the county’s unique wineries, mosey around Fairy Stone State Park, ride some of the mountain bike trails, or settle in and enjoy the 5-Star luxury Primland Resort has to offer. Come get lost and find yourself. 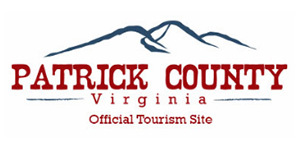 Experience the Simple Life in Patrick County, Virginia. 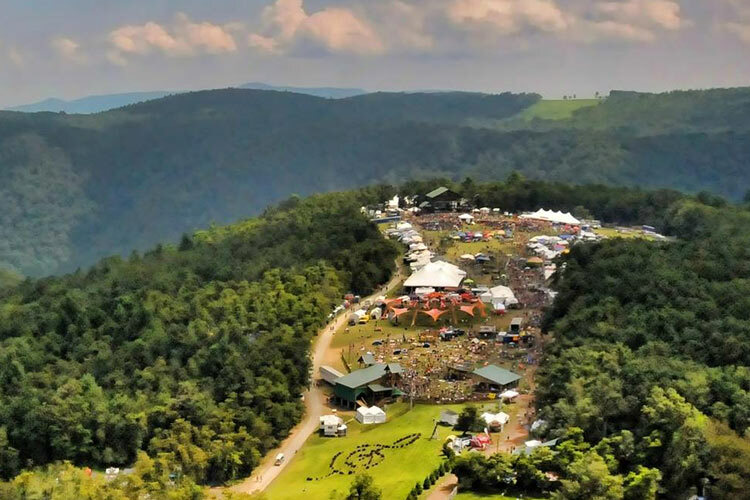 Drive and picnic on the Blue Ridge Parkway, listen to traditional mountain music along the Crooked Road Music Trail, tour the wineries—Stanburn and Villa Appalaccia—or visit local artisan studios. Enjoy the day at Gordon Trent Golf Course, Fairy Stone State Park, fishing the rivers, or enjoying one of the eight annual festivals. You can also visit the local museum, Jack’s Creek Covered Bridge, the Reynolds Homestead, and the birthplace of Gen. J.E.B. Stuart. After a long day, relax in luxury at Primland Resort or settle in at one of our cabins, locally owned bed and breakfasts, or campgrounds.